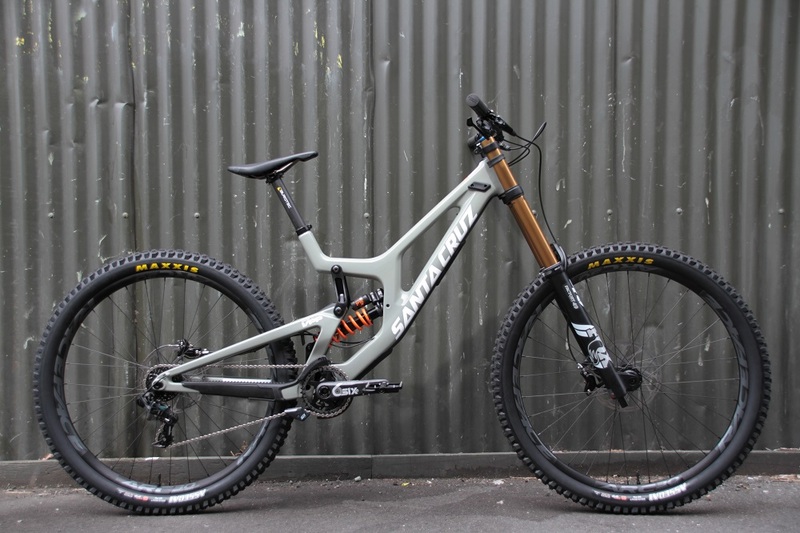 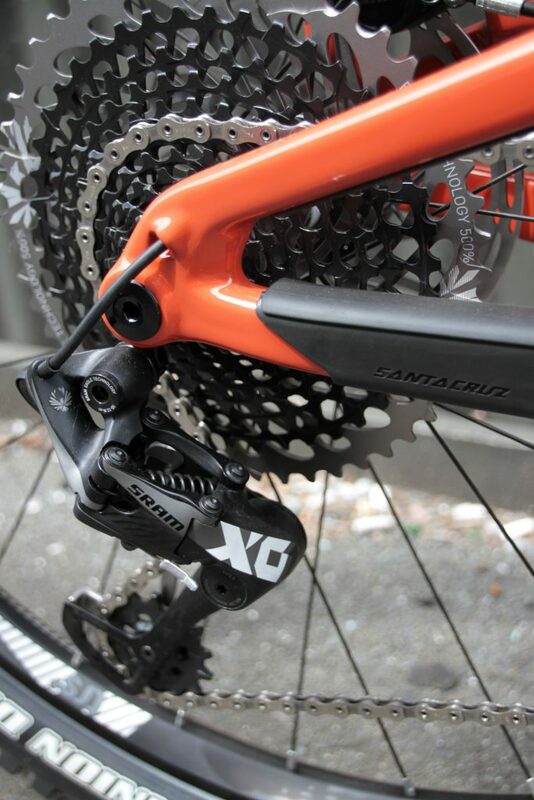 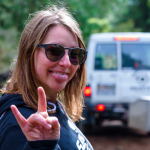 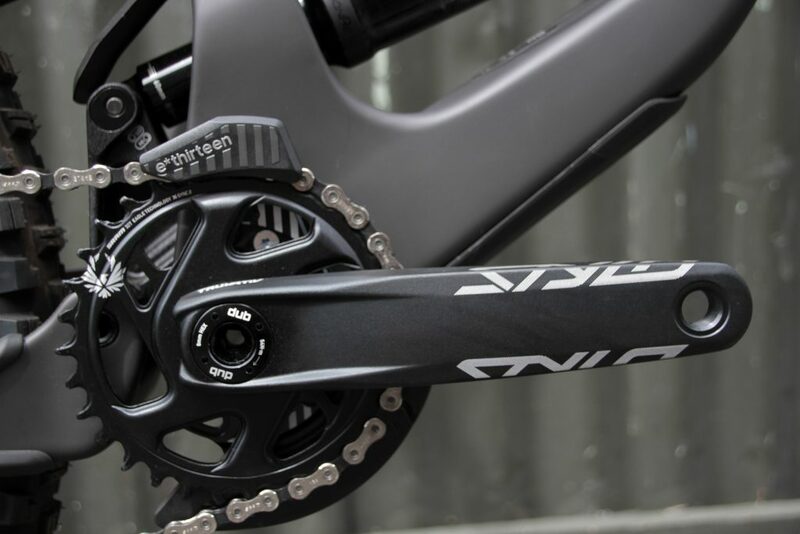 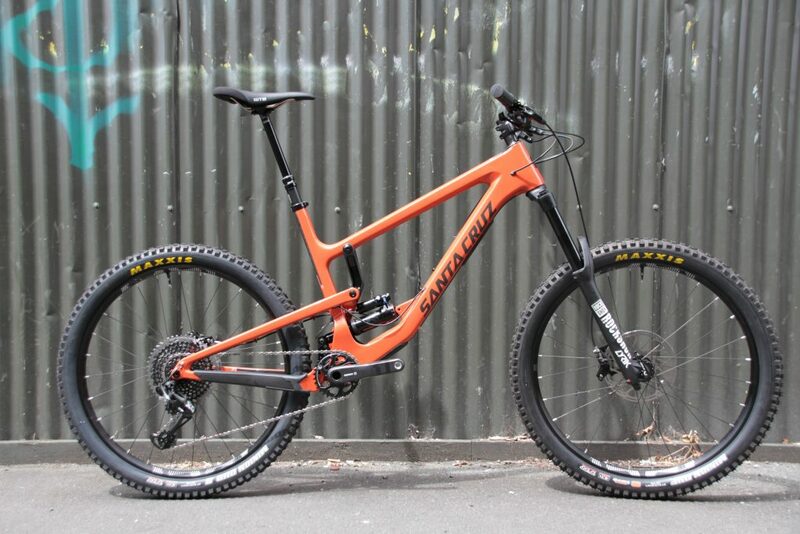 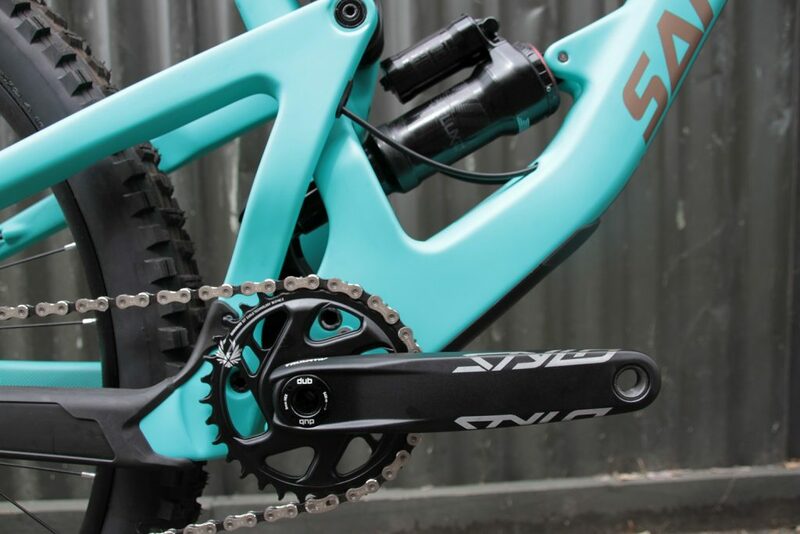 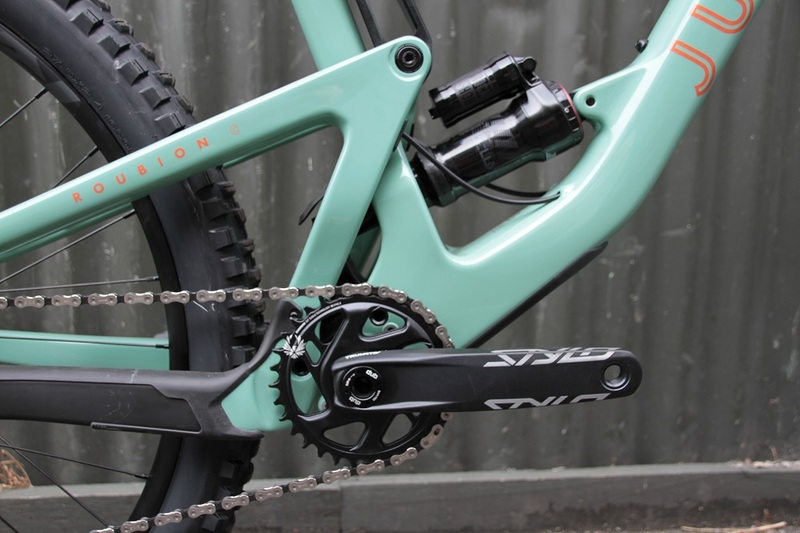 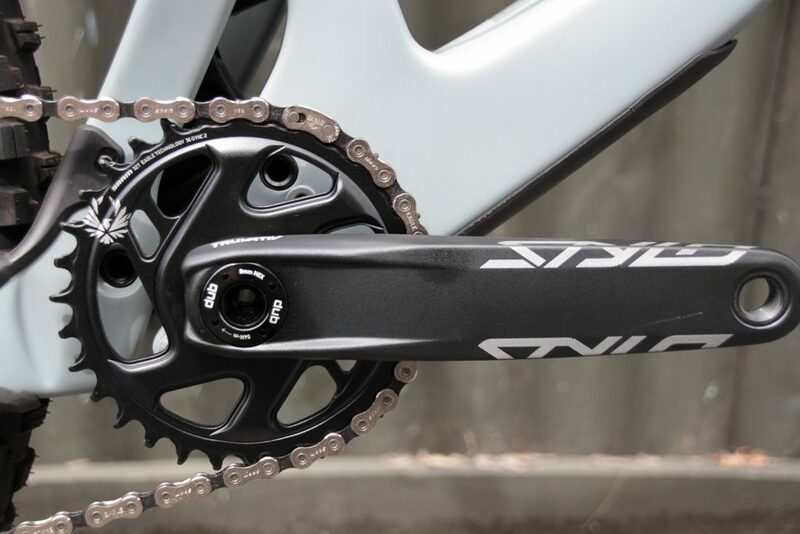 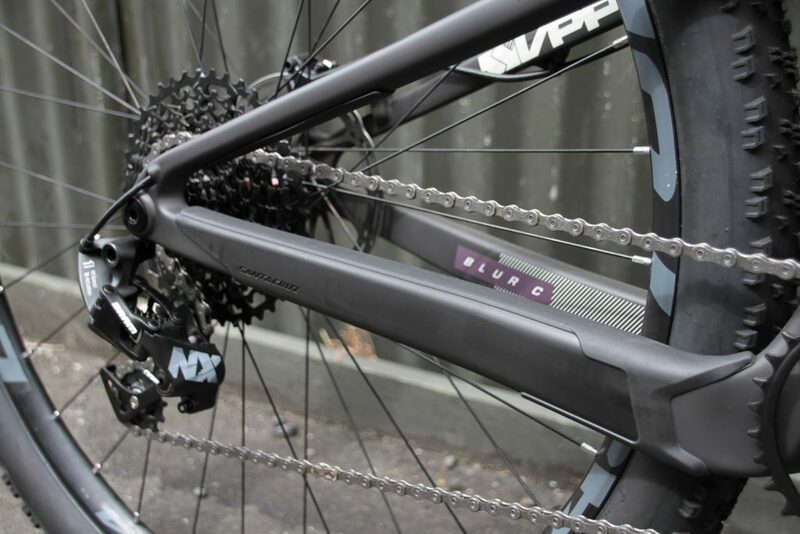 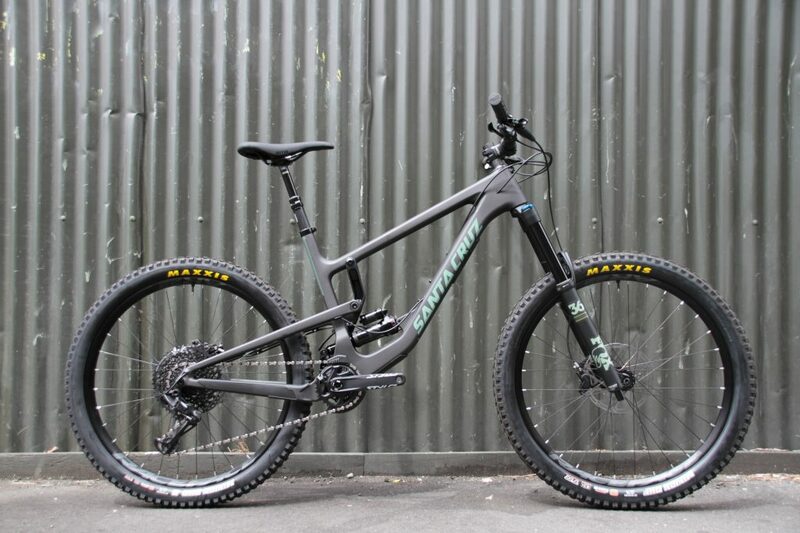 Gravity Nelson is proud to be the only supplier of Santa Cruz, Juliana and Evil bikes on the top of the South Island. 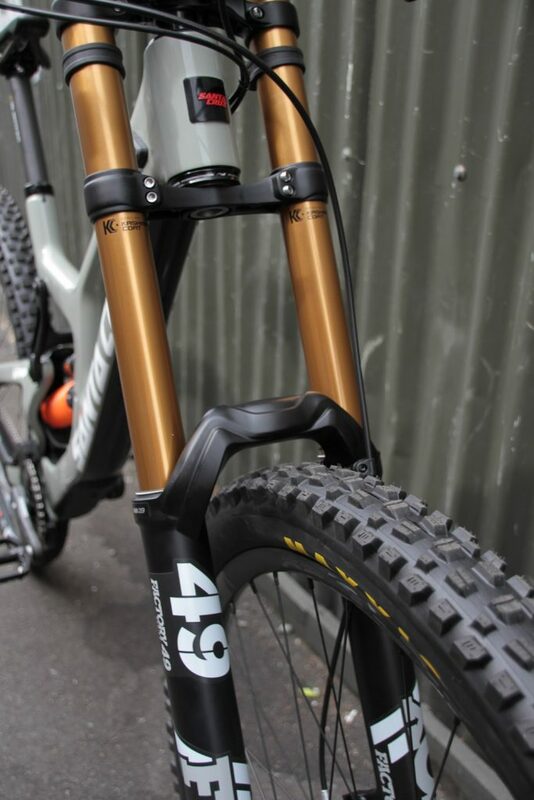 We also sell Transition and recently we also jumped on the E Bike train and sell Mondraker. 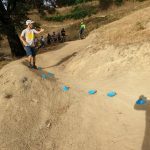 Exciting times to be alive! 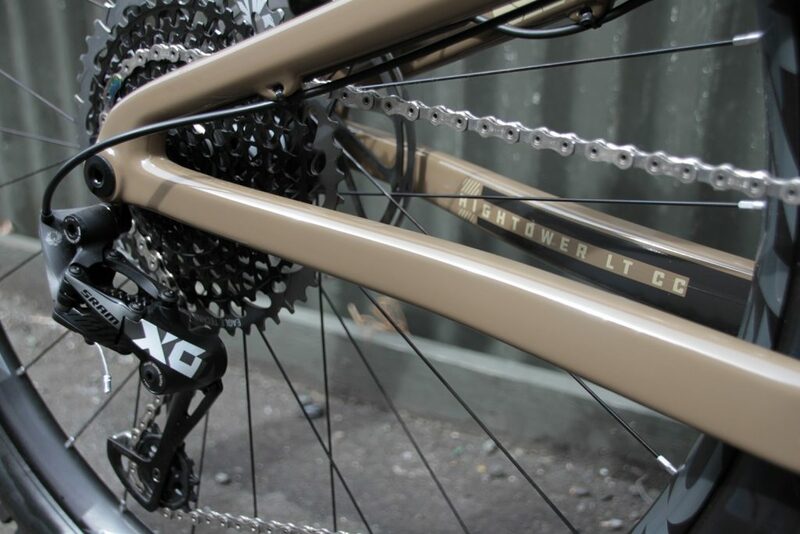 We have a steady stock of used rentals, freshly built custom builds and stock bikes ready to be taken home. 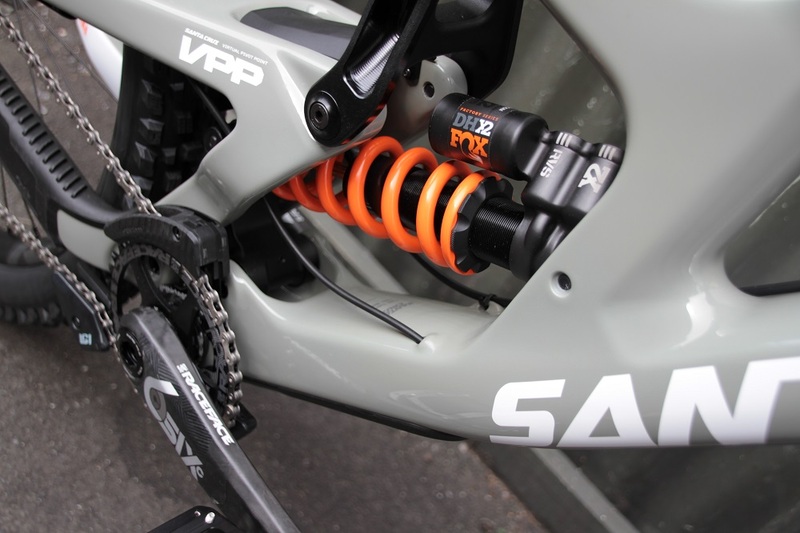 Not what you are looking for? 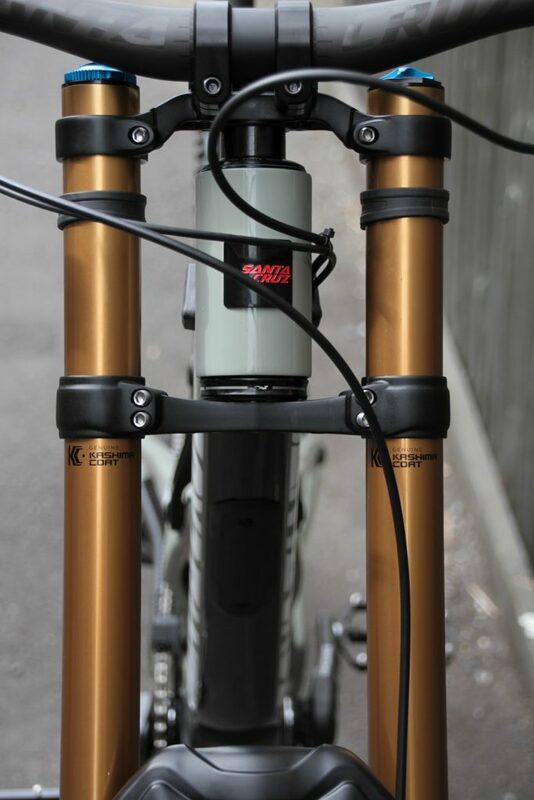 We can order any other models, colours, sizes and build kits for you. 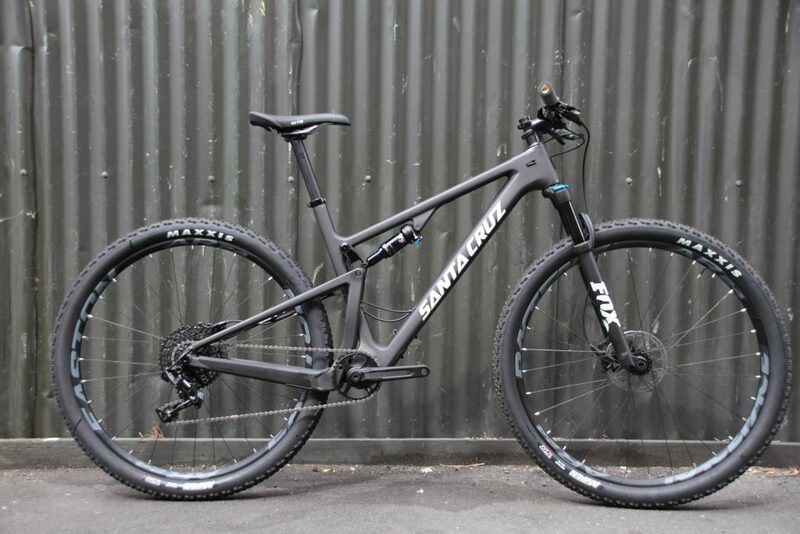 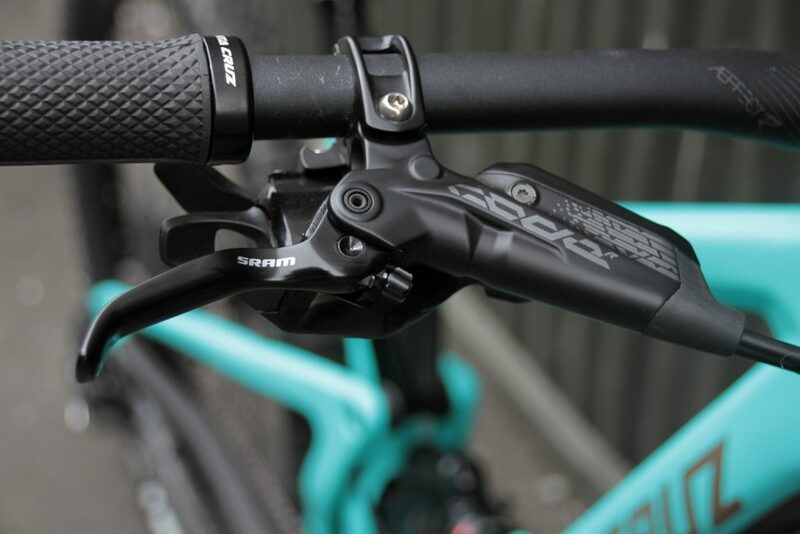 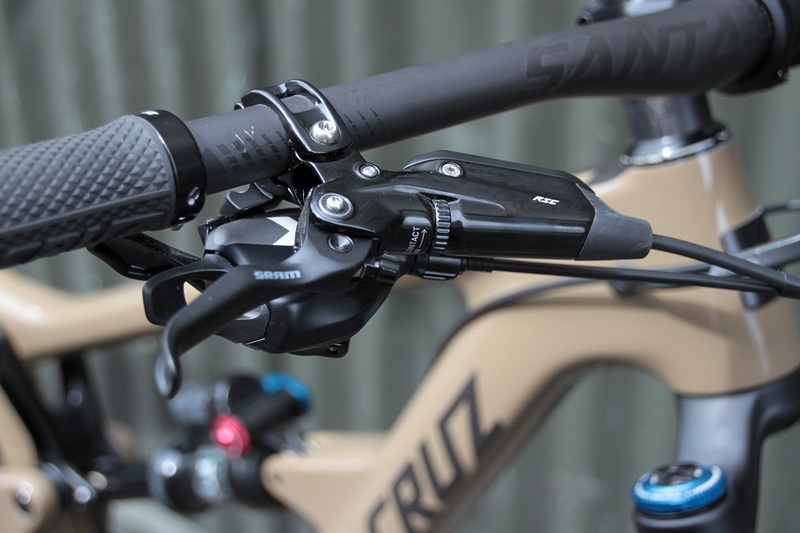 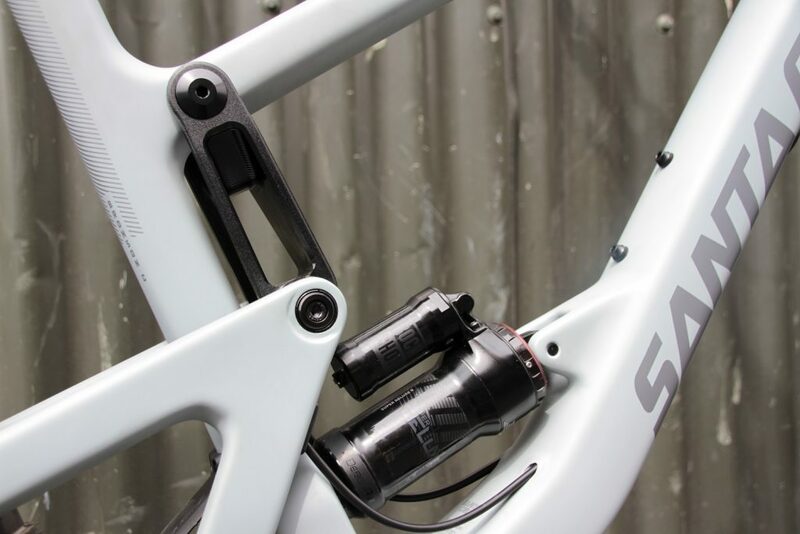 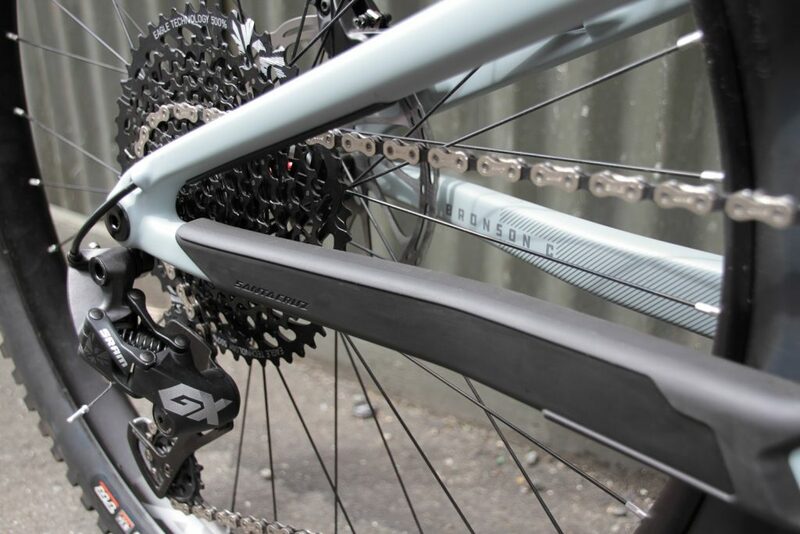 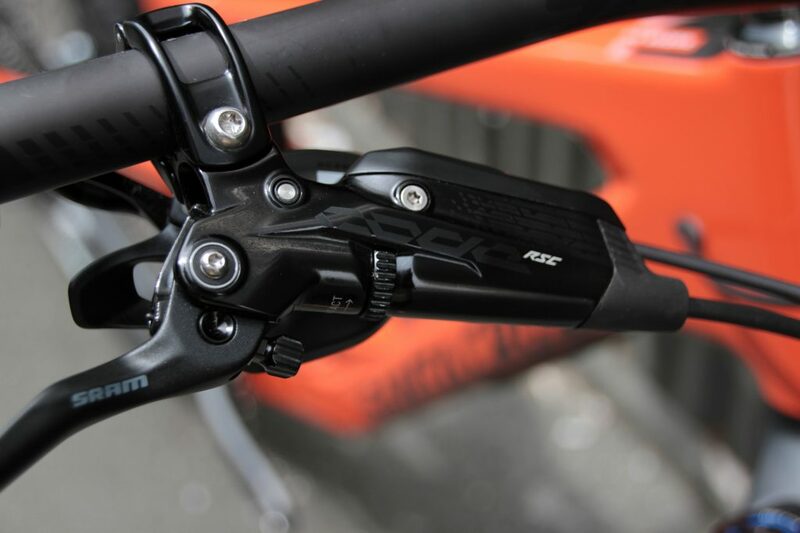 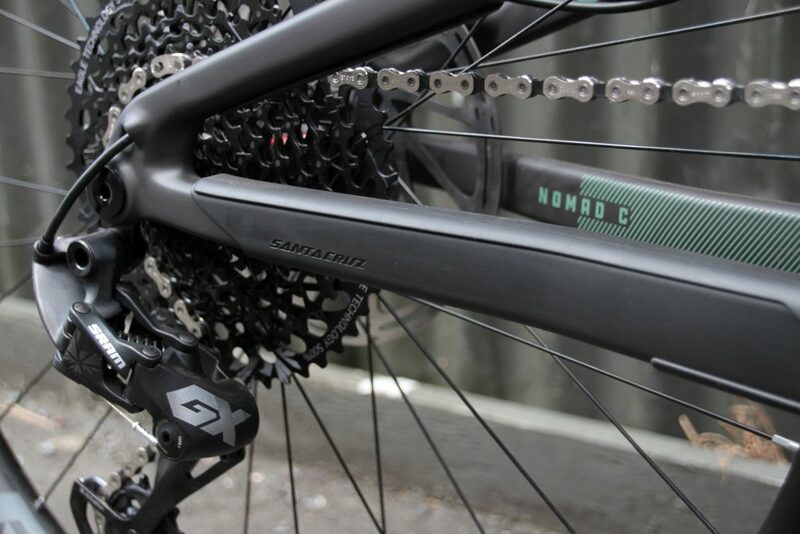 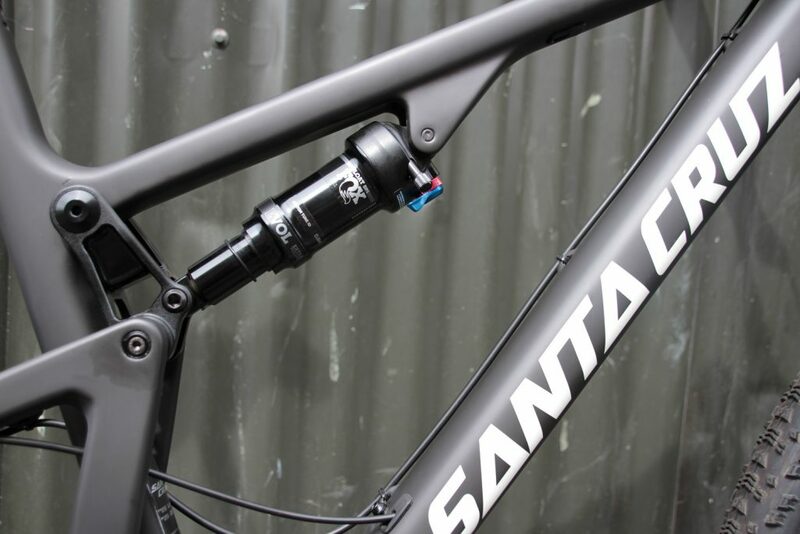 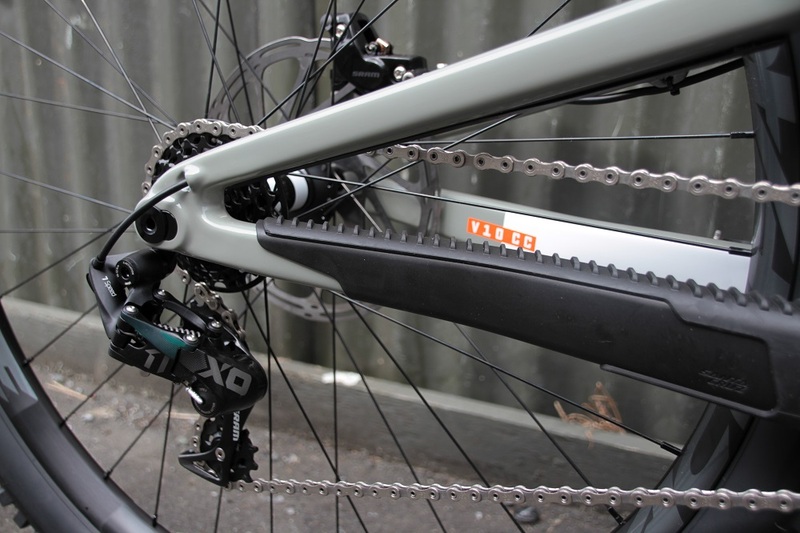 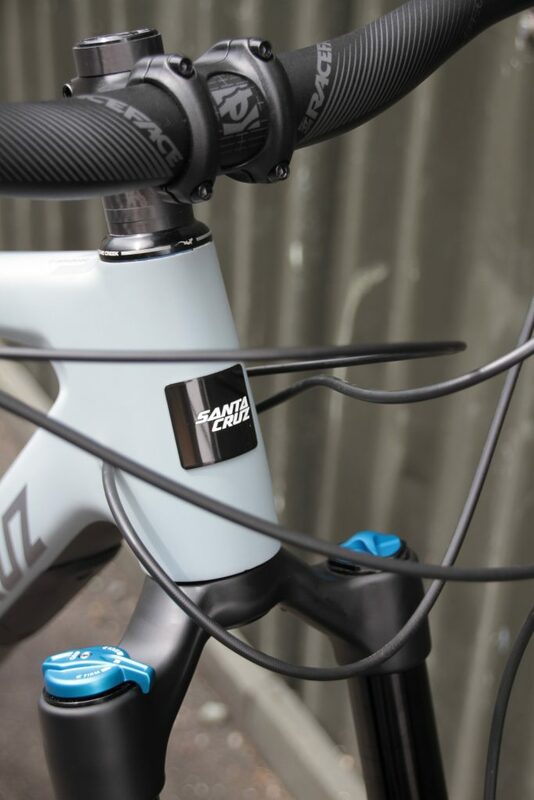 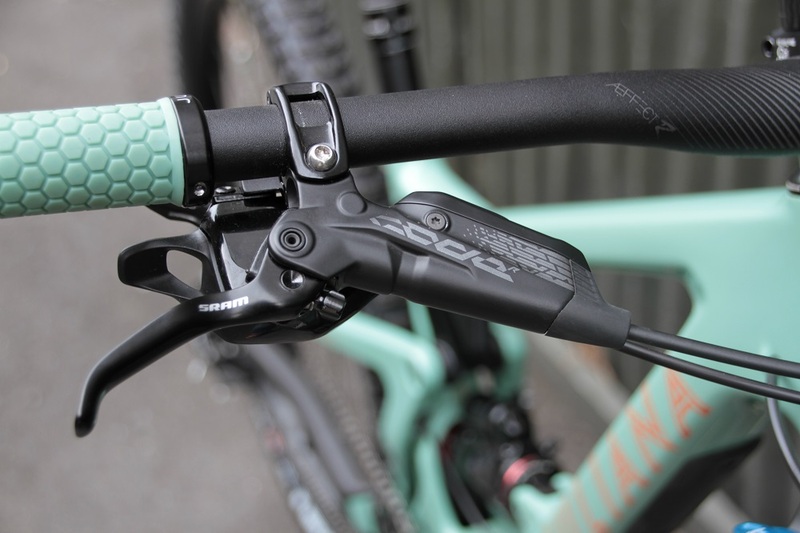 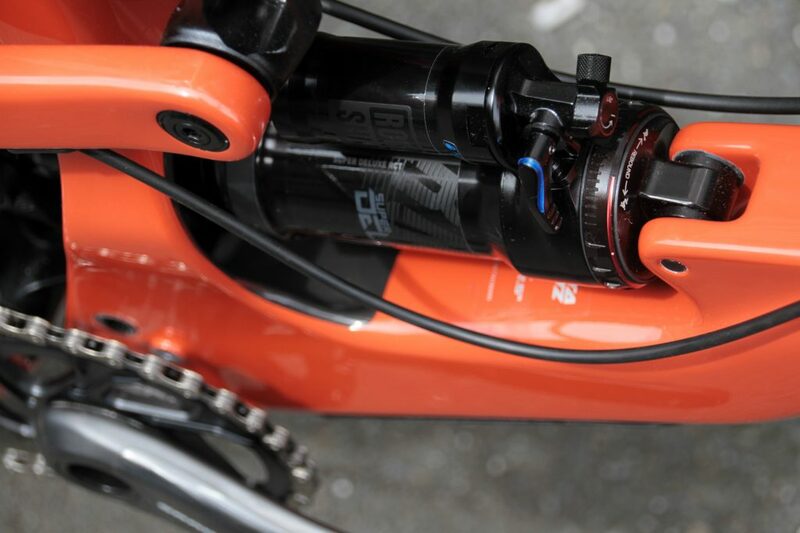 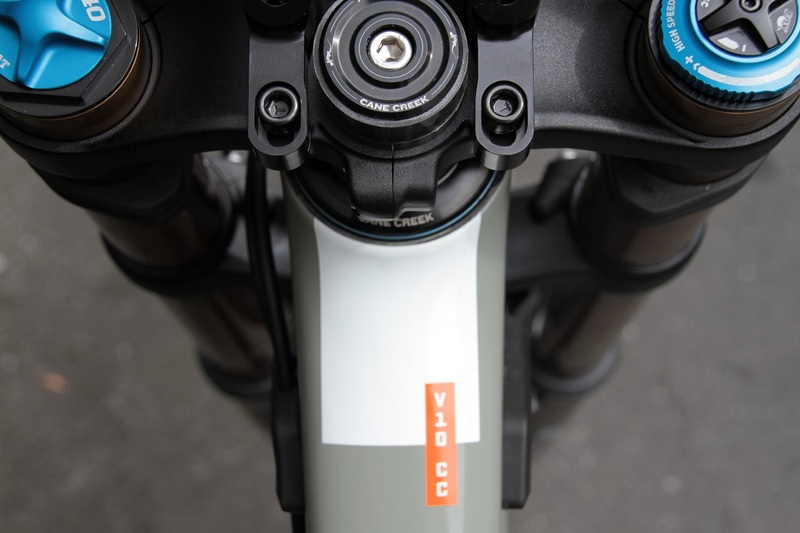 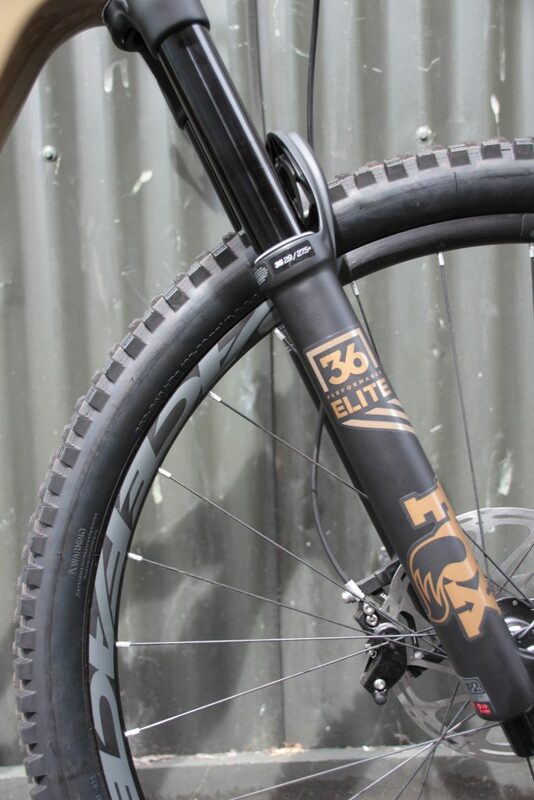 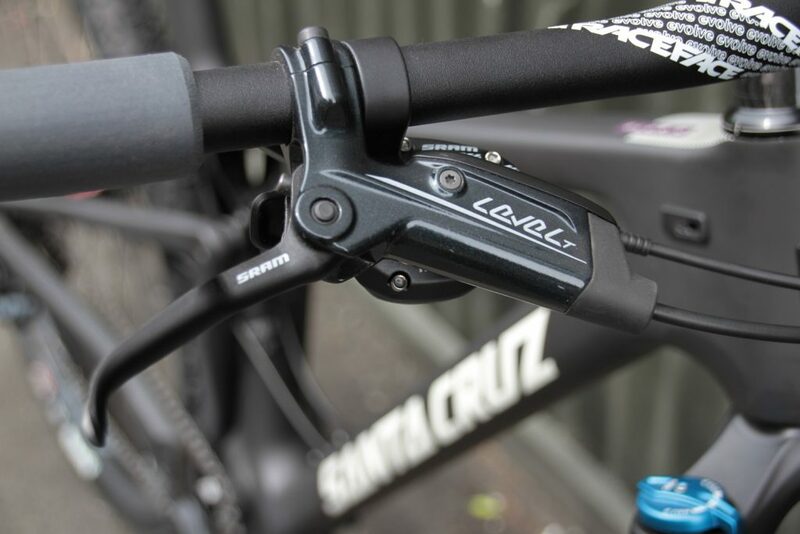 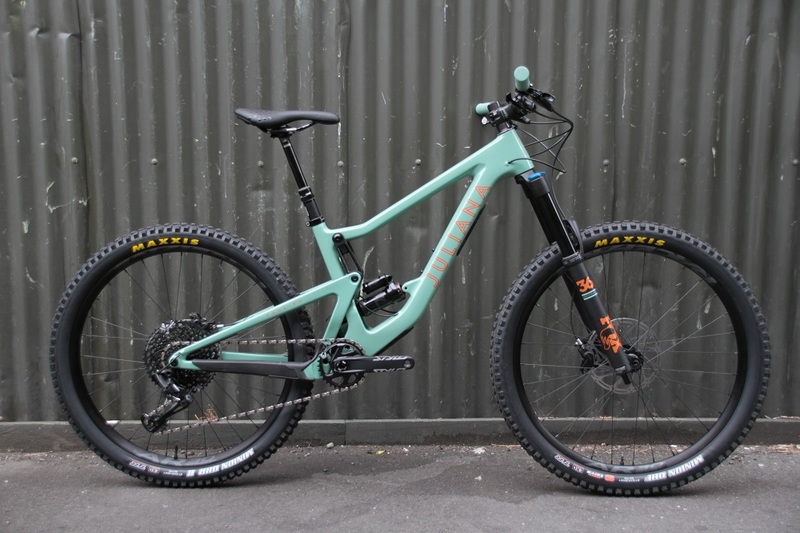 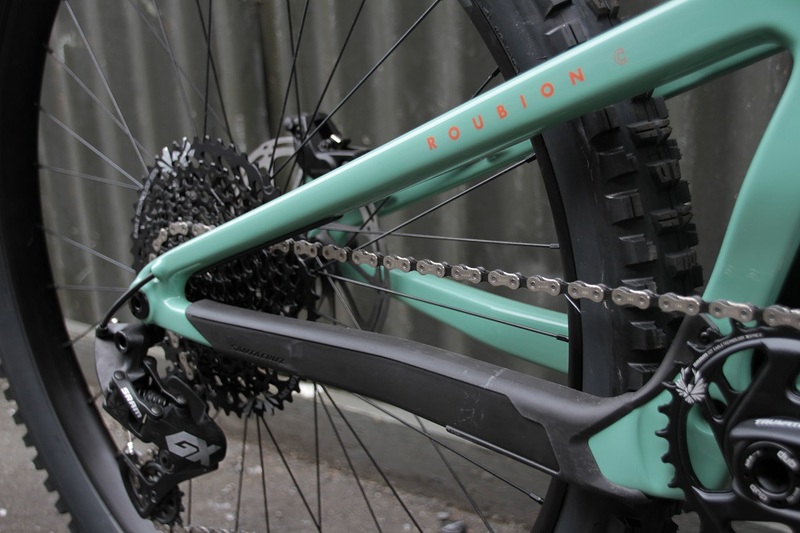 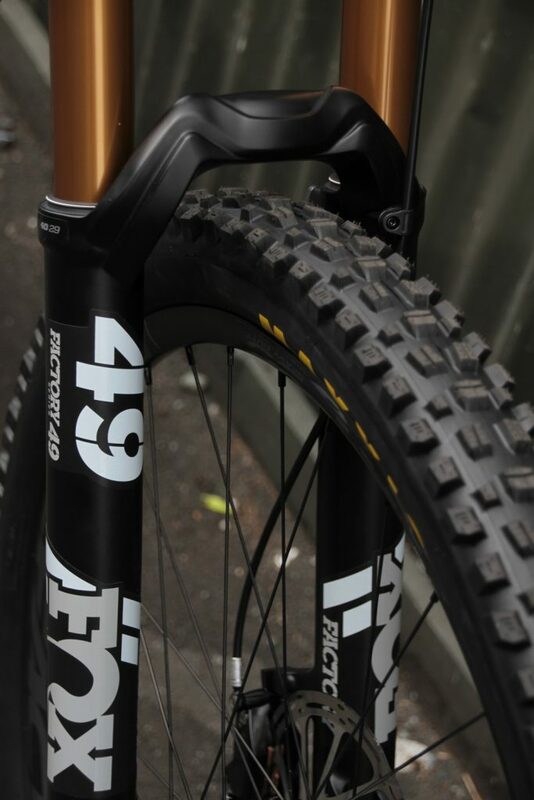 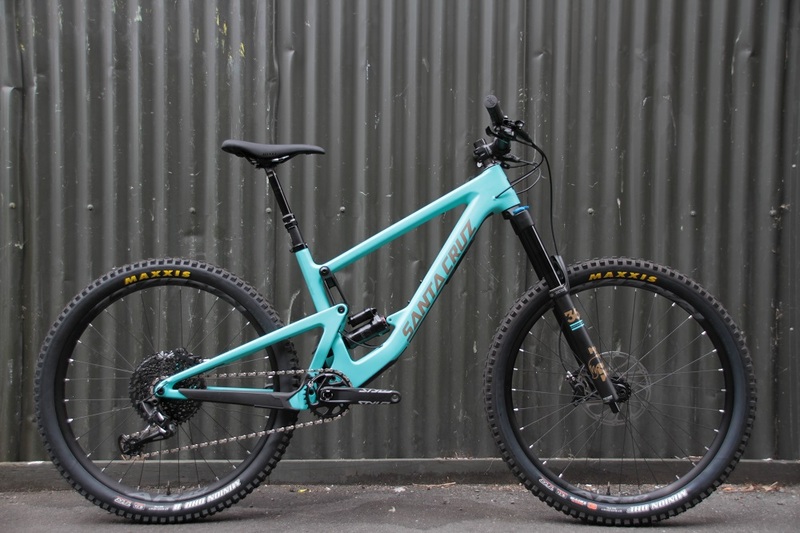 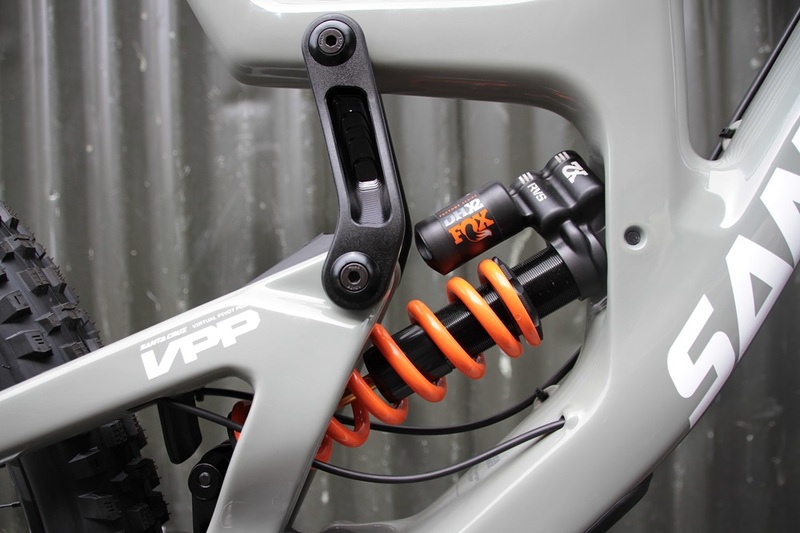 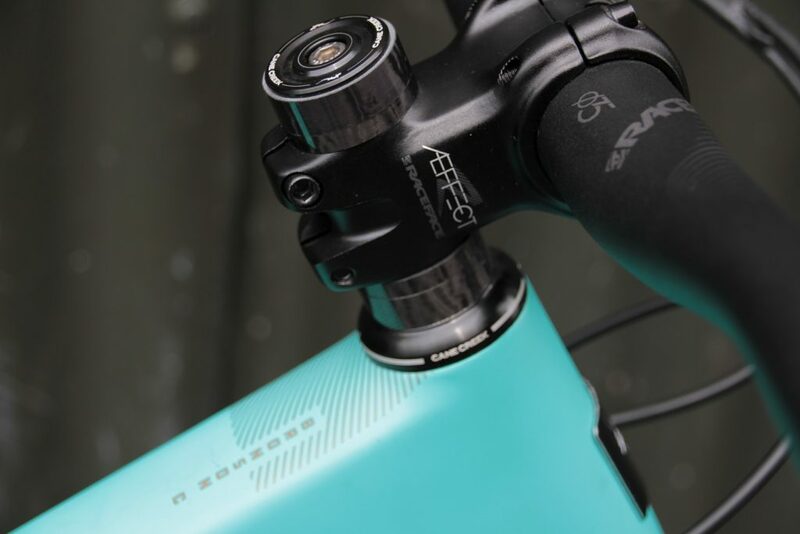 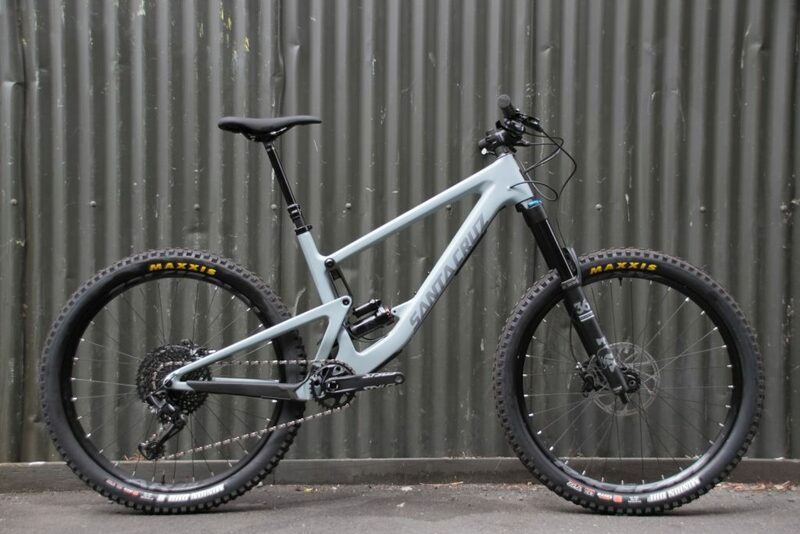 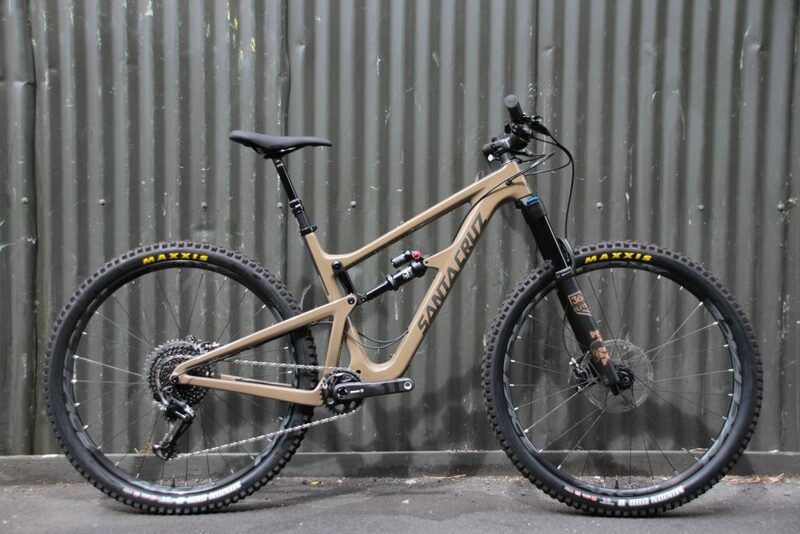 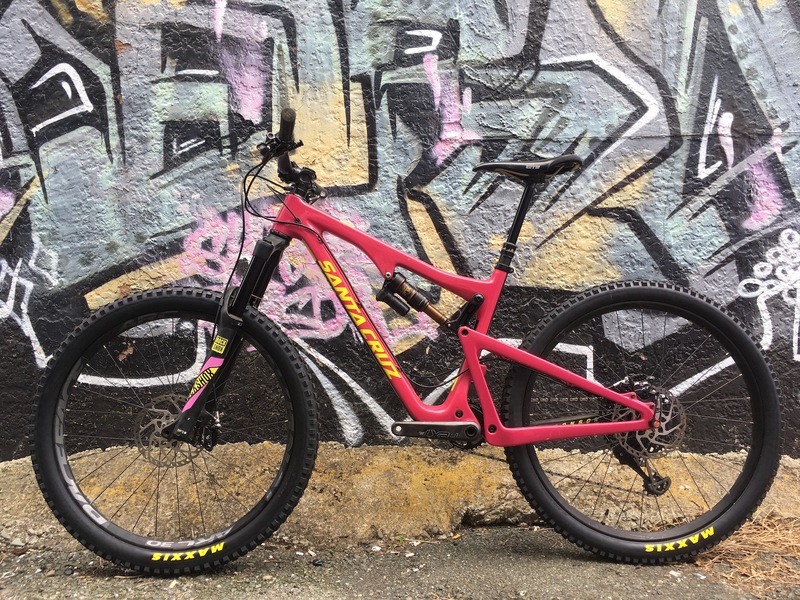 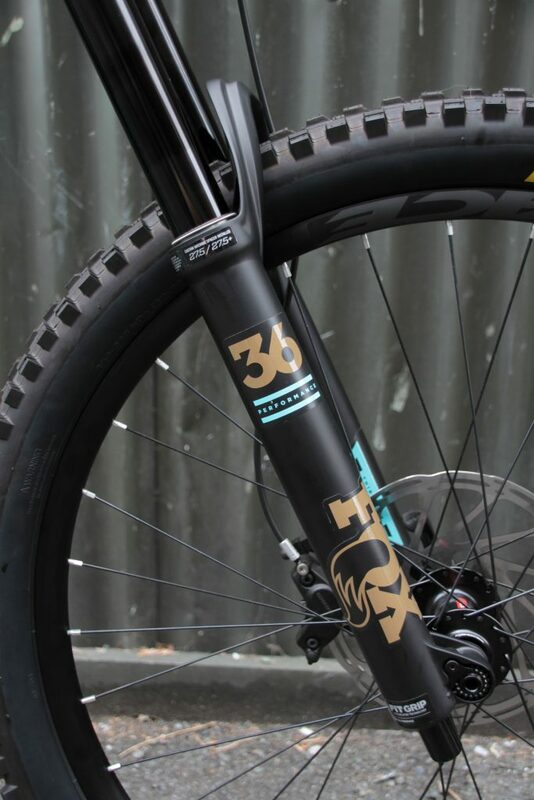 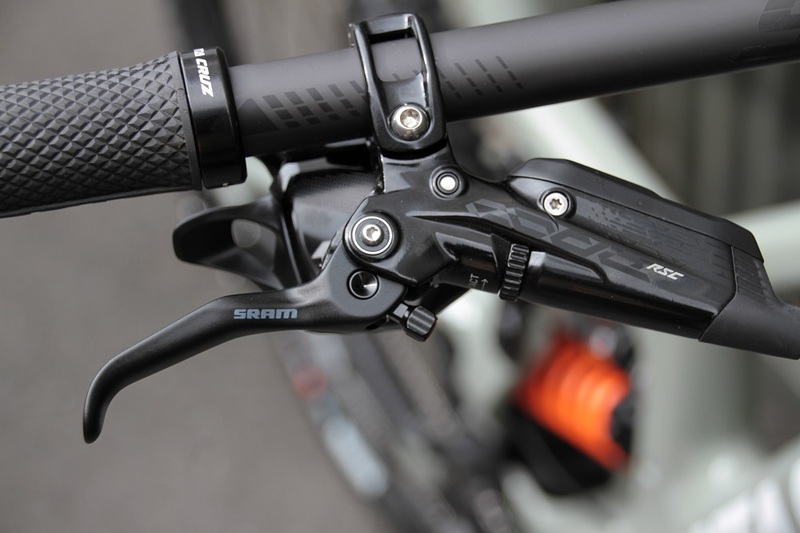 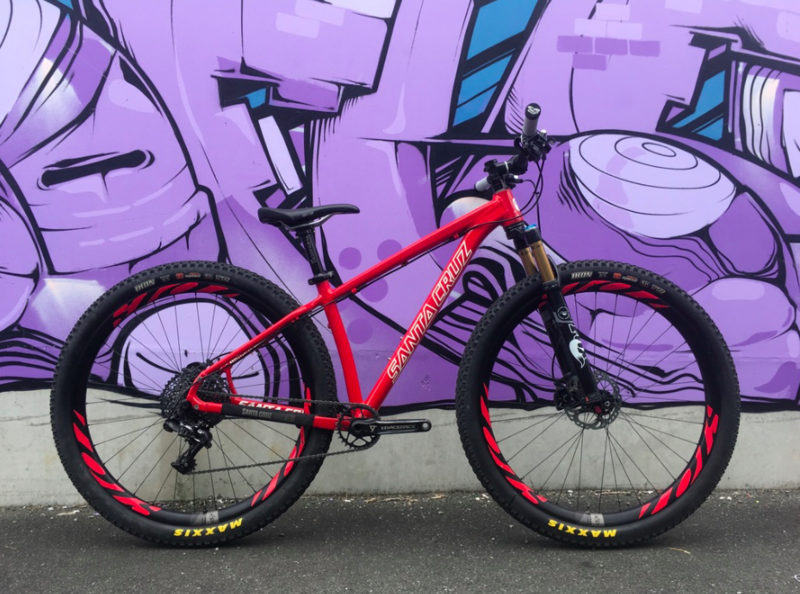 Gravity specialises in customising Santa Cruz and Evil bikes to the customer – Come on in for a chat! 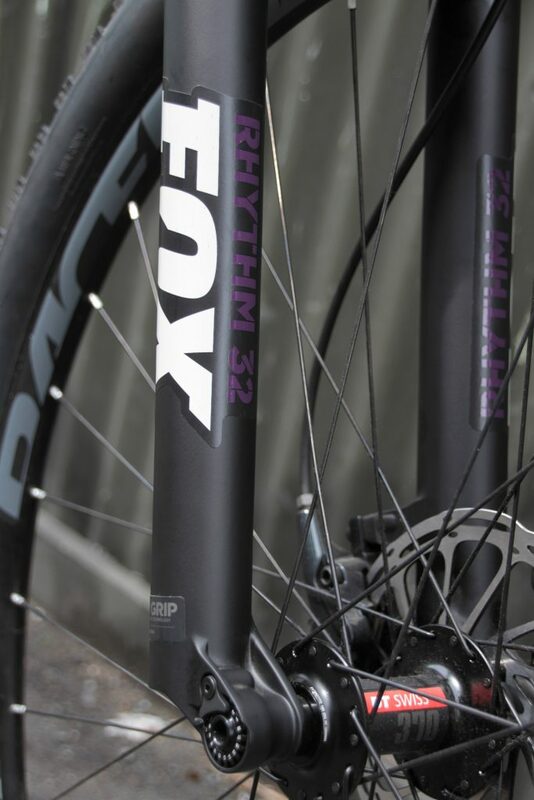 Here are some bikes that we can order in – other sizes and kits available! 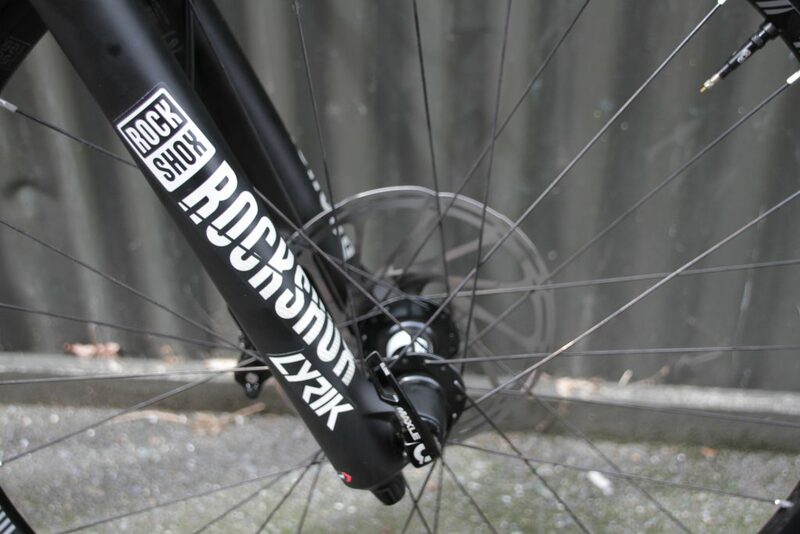 Some of our bikes currently on the shop floor have been reduced to 10% off! 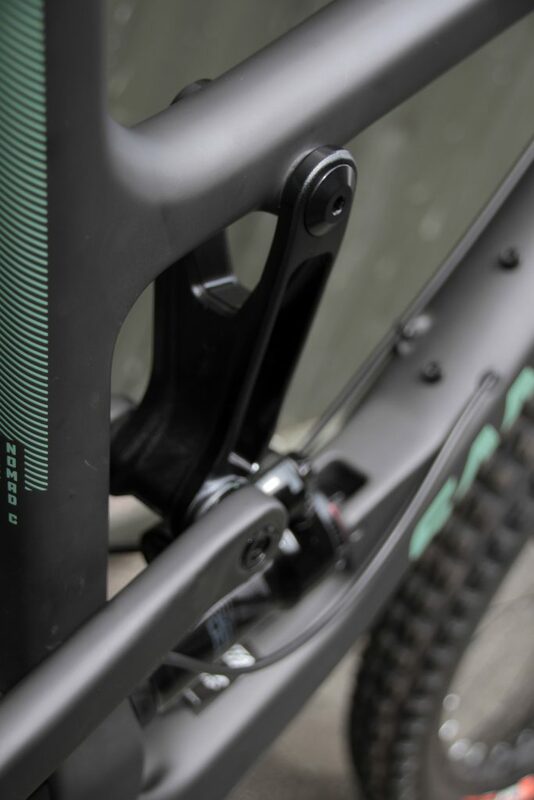 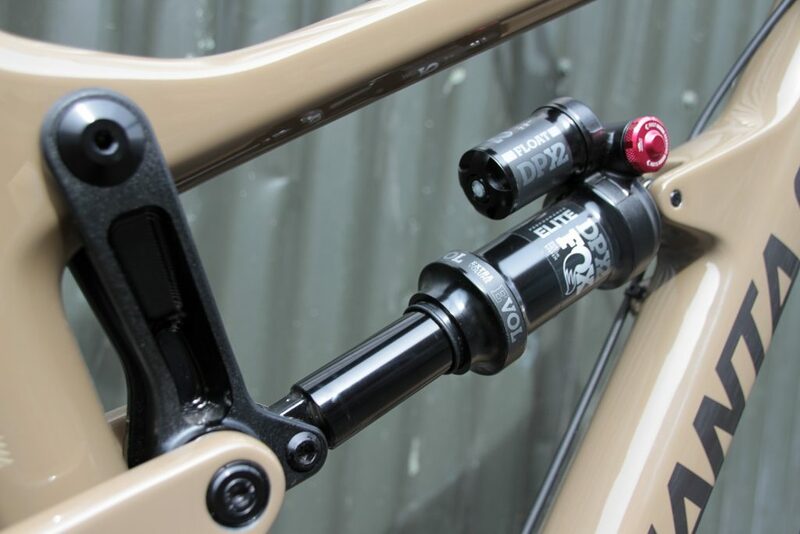 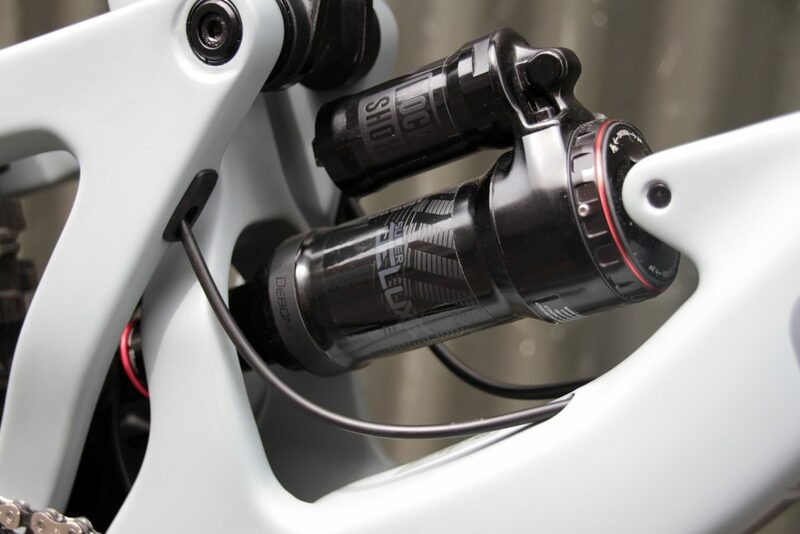 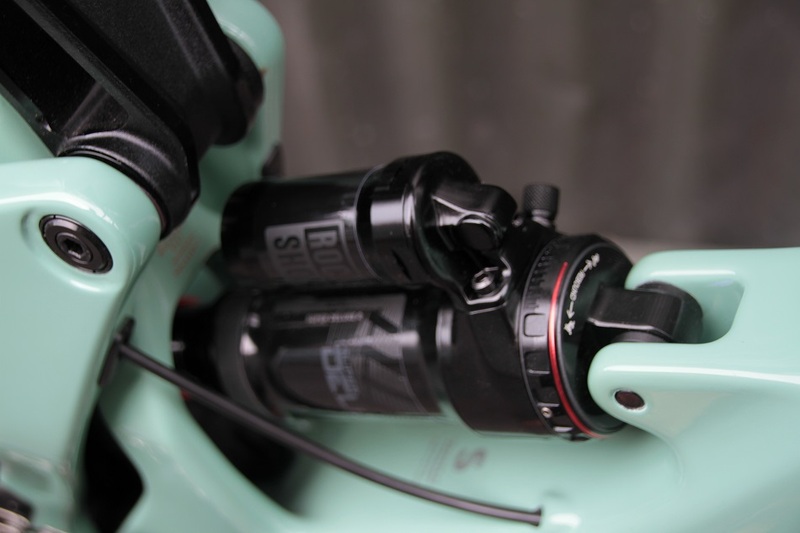 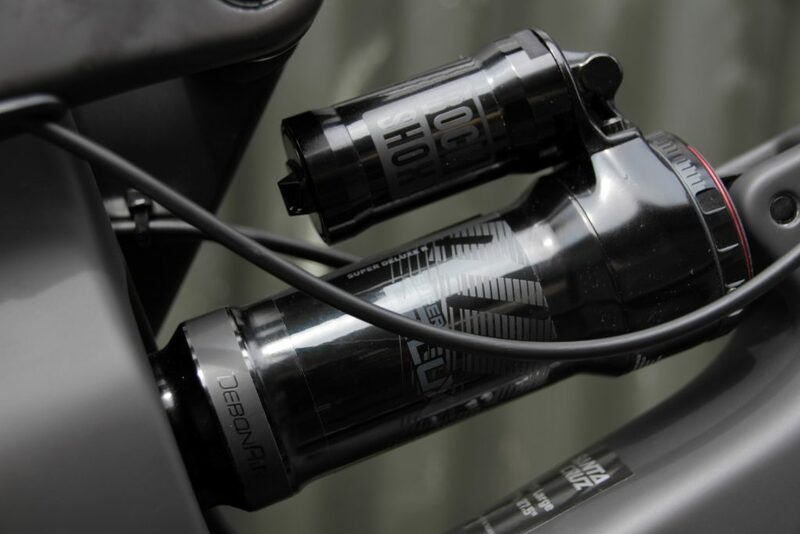 Gravity Nelson is super stoked to offer great off-the-shelf complete bike packages. 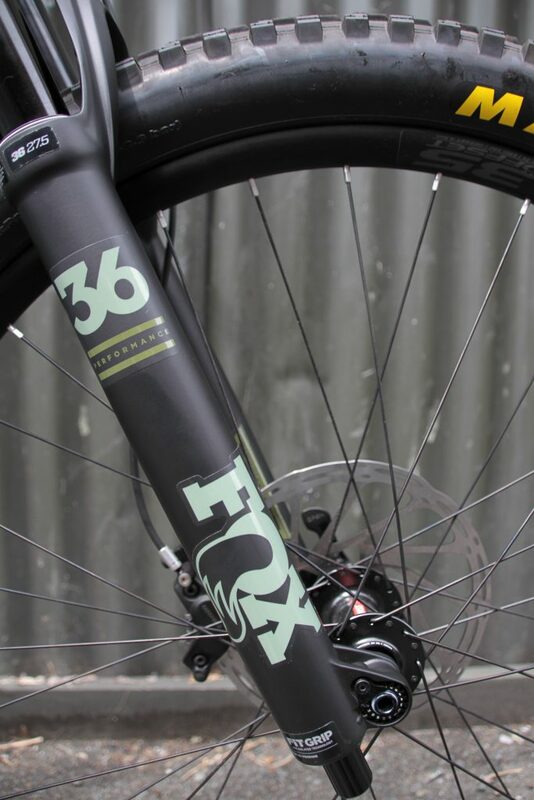 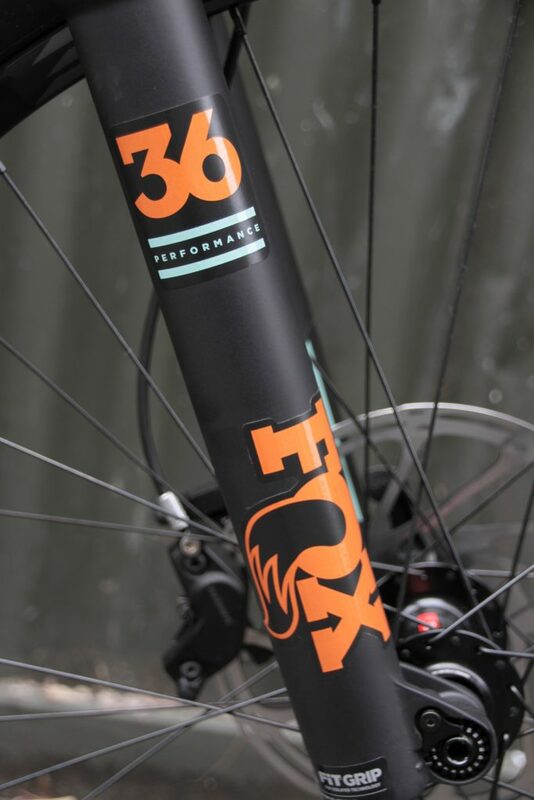 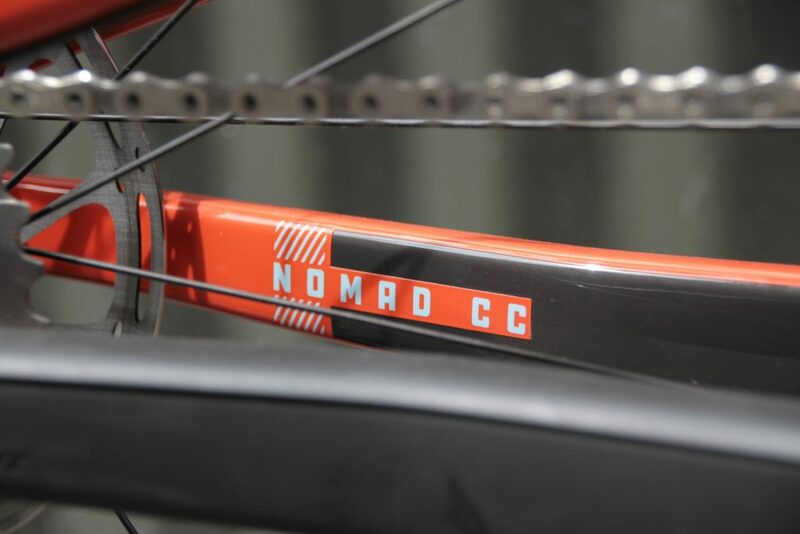 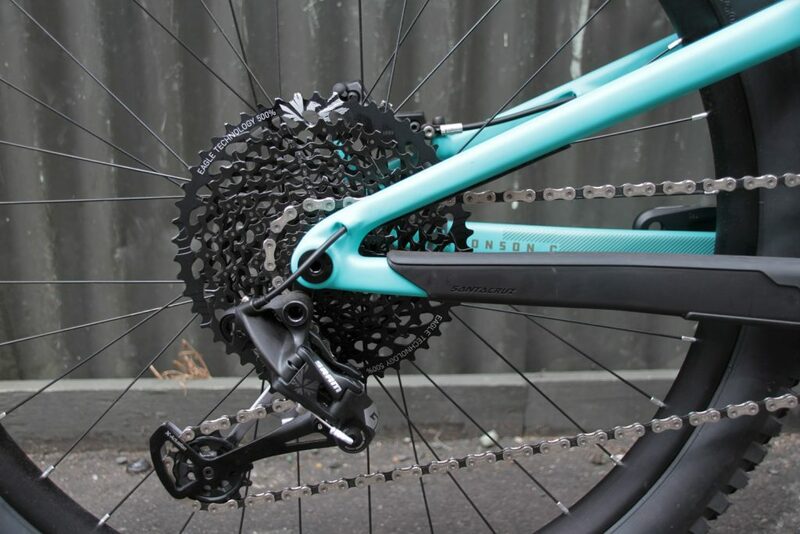 Check out the range of bikes online and get in touch for pricing and availability.